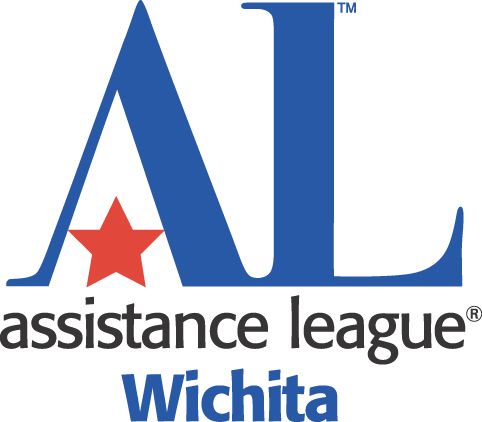 This is a premier event for Wichita and the Assistance League. We will showcase the talents of many new and favorite authors and support the philanthropic programs of the Assistance League of Wichita. Watermark Books and Wichita State University are the signature sponsors this year for this wonderful literacy event. YES! Gingerbread village will be back on November 9-10, 2019 at Exploration Place. New information will be available soon from our Chairs: Brenda Satterlee and Chris Reed.